TruTV UK is an entertainment channel which launched in the UK in August 2014. It is available free-to-air on terrestrial and satellite television. Originally launched by Turner Broadcasting, it is now owned by Sony Pictures Television and has a focus on crime and reality programmes. Where can I find TruTV? Is TruTV available in HD? 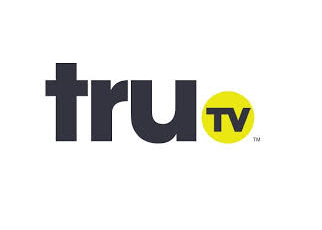 There is currently no high definition (HD) version of TruTV. Where can I find out more about TruTV in the UK?